The Annual Appalachian Studies Association Conference is in Cincinnati, Ohio, this year, from April 5-8, 2018. This year’s conference theme is Re-stitching the Seams: Appalachia Beyond Its Borders. 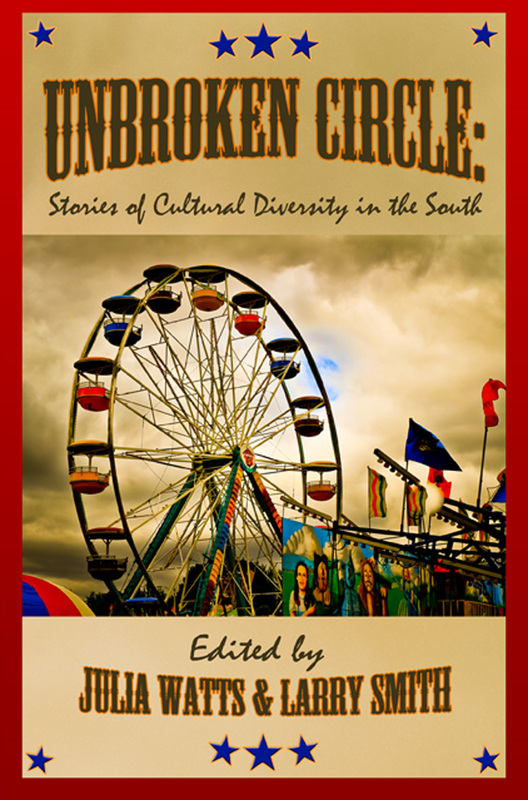 On April 7, 2018, from 1:30 – 2:45, Jeff will join other authors who contributed to the anthology, Unbroken Circle: Stories of Cultural Diversity in the South, for a session. They will be reading from their contributions to the anthology. One of the goals of Unbroken Circle is to subvert stereotypes—to show that Southern people are not simply shoeless rural white people. We are a people as varied as the Southern landscape, from the mountains of Appalachia to the deltas of Mississippi to the skyscrapers of Atlanta. We are black, white, Latino, Native American, Middle Eastern, Asian, and multiracial. We are Christian, Jewish, Muslim, Buddhist, Hindu, Wiccan, atheist and agnostic. We are lesbian, gay, bisexual, transgender, queer, straight, and questioning. We are urban and rural, old and young, poor and rich, and all points in between. We are all these things, plus more that don’t fit into neat categories. It promises to be a great session. Many thanks to Larry Smith for organizing it. We hope that you’ll stop by and join us.